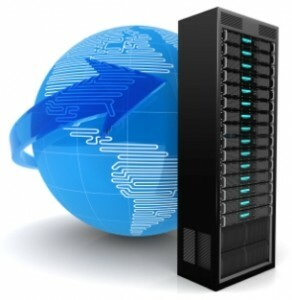 Creative Communication operates secure hosting facilities in three locations within the Vietnam. In Ho Chi Minh City at Saigon Trade Center, 37 Ton Duc Thang and at Technosoft Building in Hanoi offering highly resilient, secure and redundant business class data centre solutions. As well as offering secure facilities, redundant connectivity and business class co-location services as standard. Creative Communication also provide co-location on a managed basis, including operating systems, applications and hardware through to pure co-location services from hosting of 1U Servers to multiple dedicated Racks. Secure – our state-of-the-art data centers are international command and control facilities that provide a secure environment for your systems. Available – our dual-delivery capabilities can provide you with 99.5% uptime – in addition to auto-failover, we replicate your systems in one of our secondary carrier-grade delivery centers. Redundant – our core network consists of multiple links triangulating the Vietnam.